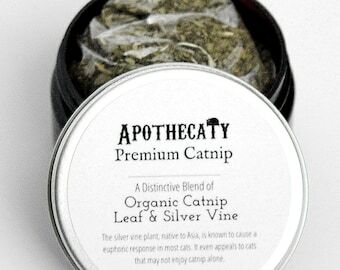 If your cat has never tried catnip or any of our catnip blends - get our samplers! You'll get your choice of three or four of the large containers. This sampler gives cats the ability to try all of the different varieties and to really go to town with very generous portions! 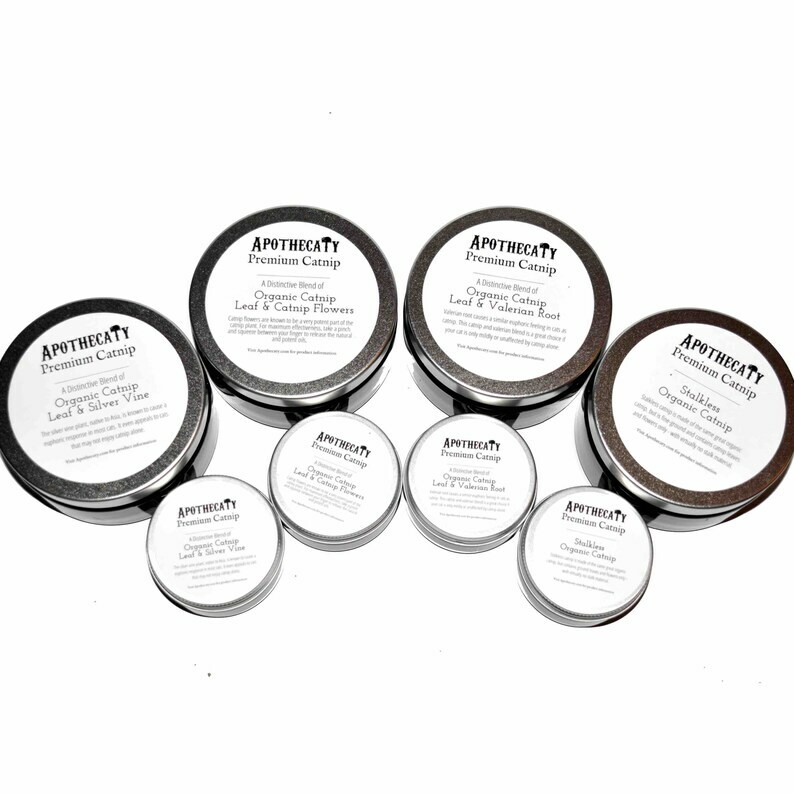 The full 1 oz products are actually 8 oz amber jars with silver lids and packed full with catnip. Each container contains roughly a 1 cup of catnip - a generous amount for your kitty to indulge!